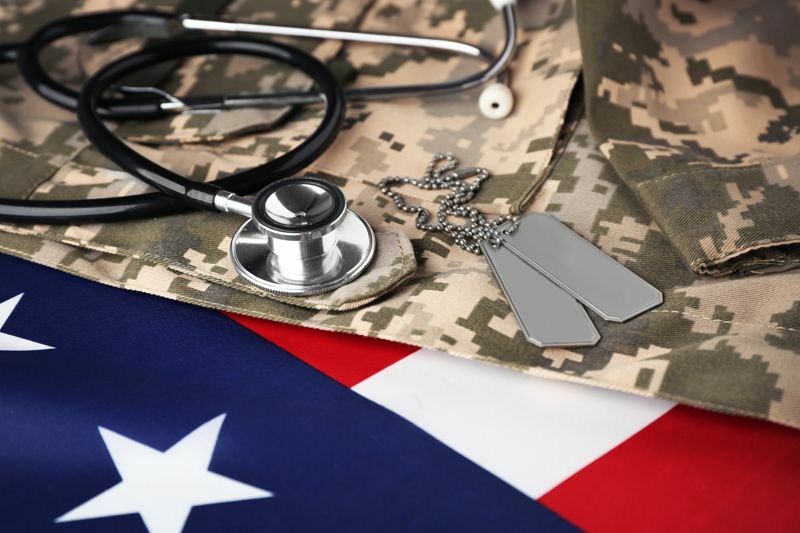 Has the Department of Veterans Affairs (VA) denied a service connection for your autoimmune disorder? Are you service connected for post-traumatic stress disorder (PTSD)? If you are a veteran diagnosed with PTSD who also suffers from an autoimmune disorder like rheumatoid arthritis, multiple sclerosis, lupus or inflammatory bowel disease, you may be able to establish a link between PTSD and autoimmune disorder and seek VA benefits for both. As a veterans’ disability attorney, I receive telephone calls from disabled veterans all over the country on a daily basis. Many of them call to discuss whether their disabilities can be connected to service for VA benefits. In a recent call, a veteran who had served on board an aircraft carrier during the Vietnam War was concerned that trace amounts of Agent Orange present on the ship might have caused him to develop lupus and other autoimmune conditions. The caller was frustrated that his representative was not pursuing this aspect of his claim. I explained that the VA almost never grants a Blue Water Navy veteran’s claim for illness due to Agent Orange. In addition, the connection between Agent Orange and lupus is tenuous, so I suggested it might not be the best strategy. 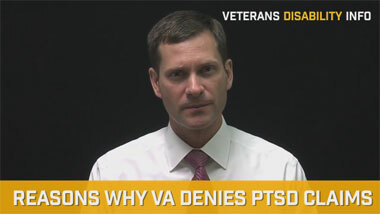 The caller then indicated he had a valid claim for PTSD that he expected the VA to grant. 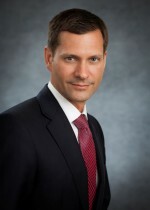 Now here was a potential strategy for autoimmune disorder service connection. I encouraged him to (1) seek service connection for PTSD, and then (2) pursue a possible secondary service connection relationship between the PTSD and autoimmune disease. Scientists continue to find significant correlations between PTSD and autoimmune disorders. A recent study involving over 666,000 veterans of Iraq and Afghanistan reported that veterans diagnosed with PTSD were more likely to develop autoimmune disorders, including rheumatoid arthritis, multiple sclerosis, lupus, thyroid inflammation and inflammatory bowel disease. The research team, led by Dr. Aoife O’Donovan at San Francisco Veterans Affairs Medical Center and Northern California Institute for Research and Education, found a two-fold increase in autoimmune disorders among veterans with PTSD compared to those who had no psychiatric diagnoses. In addition, veterans with PTSD showed a 51 percent greater risk of autoimmune disease compared to veterans with non-PTSD psychiatric disorders. Studies have also demonstrated that veterans with PTSD were more likely to have hyperactive immune responses, higher immune cell counts and higher antibody counts. These clinical markers are consistent with features of autoimmune disease. Researchers are uncertain as to why PTSD and autoimmune disorders are so highly correlated. Scientists postulate that PTSD may cause immunological or hormonal changes that trigger the autoimmune disease. PTSD may also indirectly activate autoimmune disorders by fueling unhealthy behaviors like smoking, alcohol abuse, poor diet or impaired sleep. Most likely, all of these factors come into play. Keep in mind, studies have not shown that PTSD causes autoimmune disease; they have merely demonstrated a key relationship between the two. Proving causation from a scientific perspective is quite different from proving causation to establish VA service connection. Proving that PTSD causes autoimmune disease from a scientific perspective requires a high statistical significance. On the other hand, to prove a claim for VA compensation, we need only to establish 50 percent probability. As a veterans’ disability attorney, I would not hesitate to seek a connection between PTSD and autoimmune disorder by citing a study that demonstrates a relationship between the two as evidence to establish 50 percent probability. 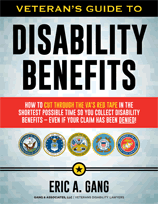 Other autoimmune disorder, and the VA has denied your claim for benefits, you still have options. Develop alternative strategies. 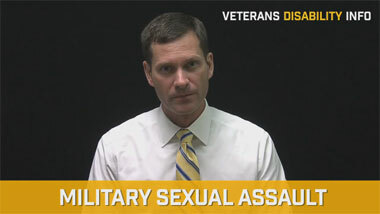 Rather than pursuing a direct assault against the VA on a pet theory with no support, consider service connecting a condition on a secondary basis. To establish the PTSD-autoimmune disorder correlation, full analysis by a veteran’s advocate is crucial.